Thin, TEOs first time piece, is a timeless but brilliant wall clock. 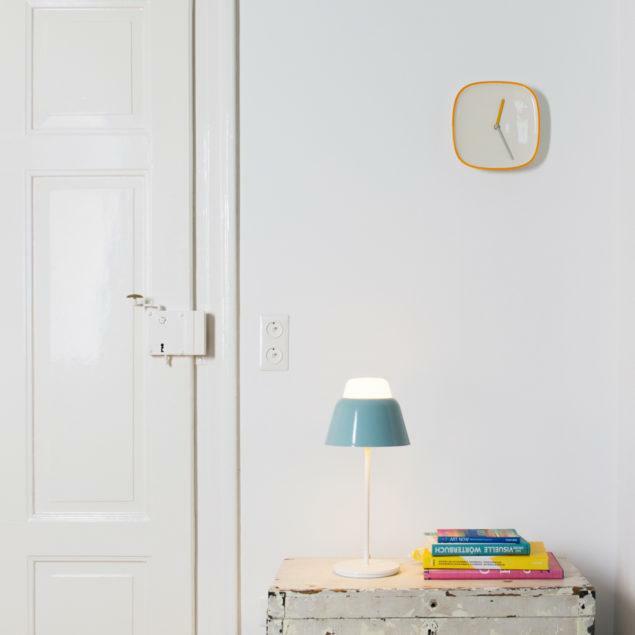 Plate Clock is inspired by the once common tradition of hanging decorated plates on the wall – travel souvenirs or handed on family treasures. 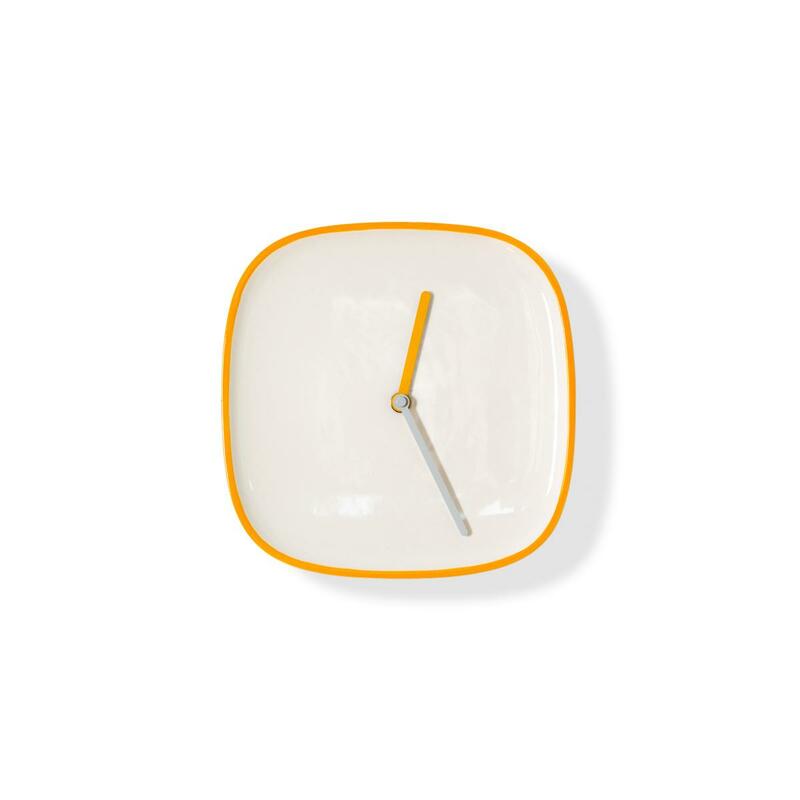 Like those traditional plates, Plate Clock is made of ceramic. Its square shape and additional time piece function revive this tradition with a fresh and modern twist.